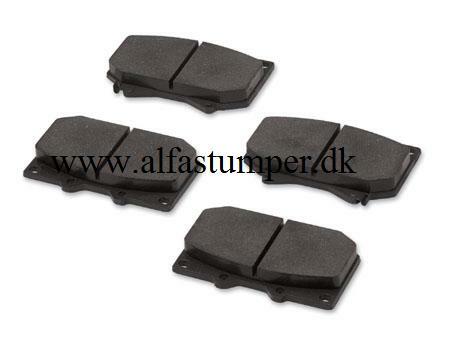 Axle set of Rear Brake Pads. for 156 models. Premium Quality Brake Pads made by Pagid. - 1997-2001 models fitted with 251mm rear Brake Discs. - 2002-2006 (MY & RST models Inkl. GTA) fitted with larger 276mm rear Brake Discs.